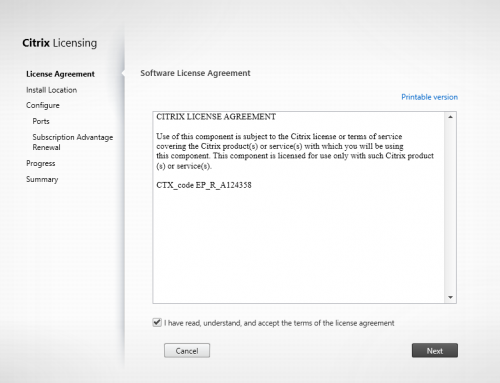 I´d like to welcome everybody to the follow-up post on Citrix StoreFront 2.6. After installing StoreFront we now need to configure it. If you upgraded from a previous version of StoreFront, the settings should be preserved. Let´s create a new deployment and see what we can configure. First of all we need to insert the Base URL. In case of my demo-lab this is https://RISCWWW9001. We will change this in later post to a NetScaler Load-balanced address, but to keep it simple in the first step we will accept this option. NEXT. Now we need to give the Store a name. I will name it myStore. NEXT. We need to assign one or more Delivery Controllers this StoreFront server will talk to. In the moment there are only this two non-balanced DCs in place. Later we will change this to a NetScaler load-balanced solution. We will use HTTPS for security reasons. OK. In enterprise deployments SSL should be used whenever possible. In big environments you should consider SSL-termination on the NetScaler appliance because of performance reasons. The Controllers were added. NEXT. We have no CAG in place now. CREATE. But wait…what could we configure? 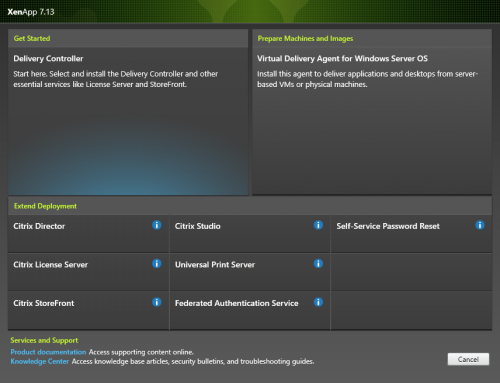 As you can see the store was created and is reachable under https://riscwws9001/Citrix/myStoreWeb. 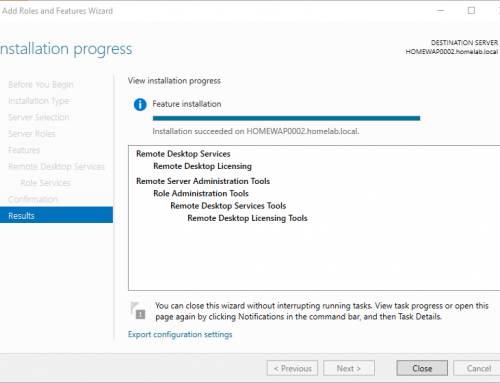 Lets finish this first initial setup and have a look at what we can configure. If you want your users to discover the Store by using their email-address you need to create a SRV record on your DNS servers. 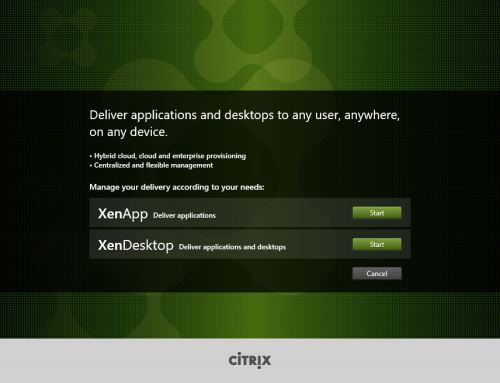 Email-based account discovery is not available if Citrix Receiver is downloaded from any other location, such as a Receiver for Web site, and cannot be used with Citrix Receiver Updater. You must also install a valid server certificate on the NetScaler Gateway appliance or StoreFront server to enable email-based account discovery. The full chain to the root certificate must also be valid. 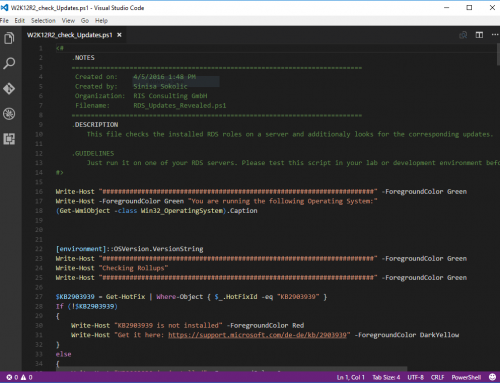 Citrix Receiver requires that the StoreFront FQDN is a unique address that is only resolvable from user devices connected to the internal network. In part two we will have a closer look at the options and features.